Bring out your inner designer.. 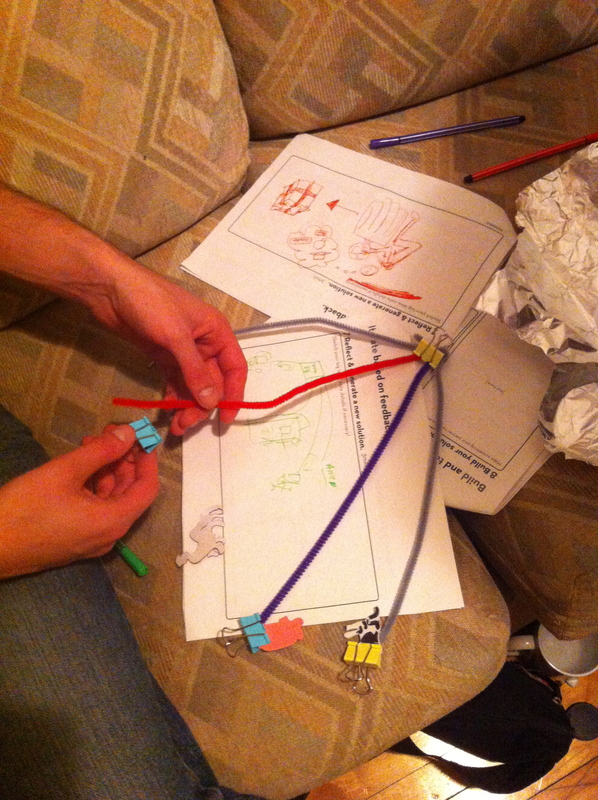 Designing the ideal toy using concepts of human centered design. This entry was posted in big ideas, collaboration, design, development, shifting, social change, social impact. Bookmark the permalink.